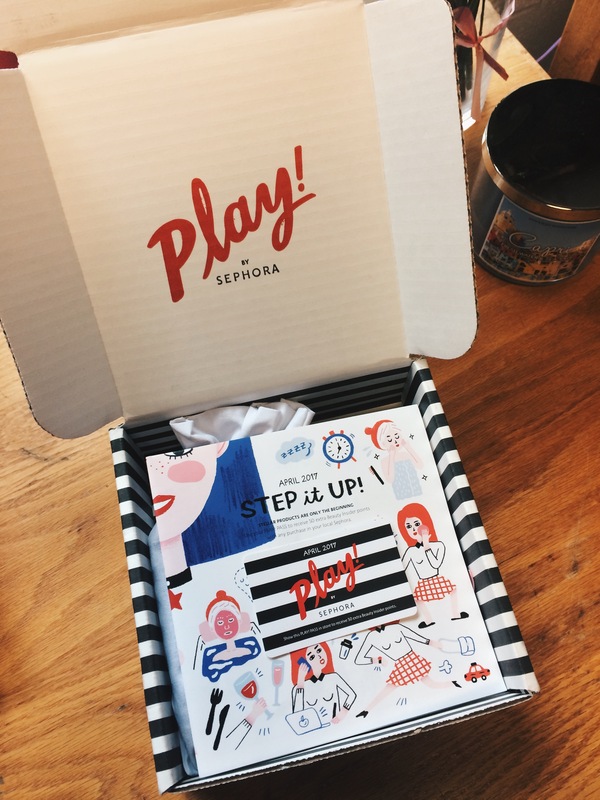 I am sharing with you today my vert first Sephora Play Box!!!! After having a Ipsy Glam Bag subscription for a little over year, I decided it was time to try a different monthly box that hopefully has more deluxe sized samples. 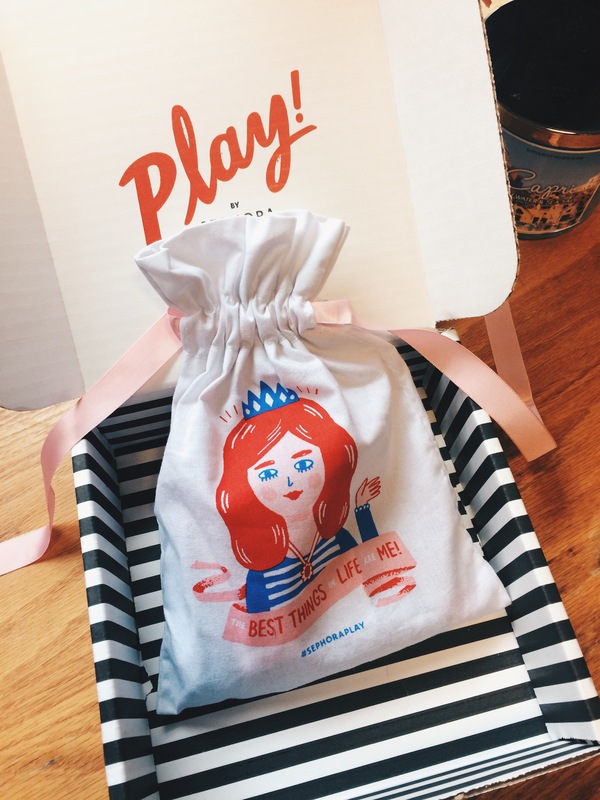 The Sephora Play Box is just that! They offer deluxe sized samples of popular brands and beauty products. I was honestly surprised with the amount and sizes I received for $10!! That’s it!! 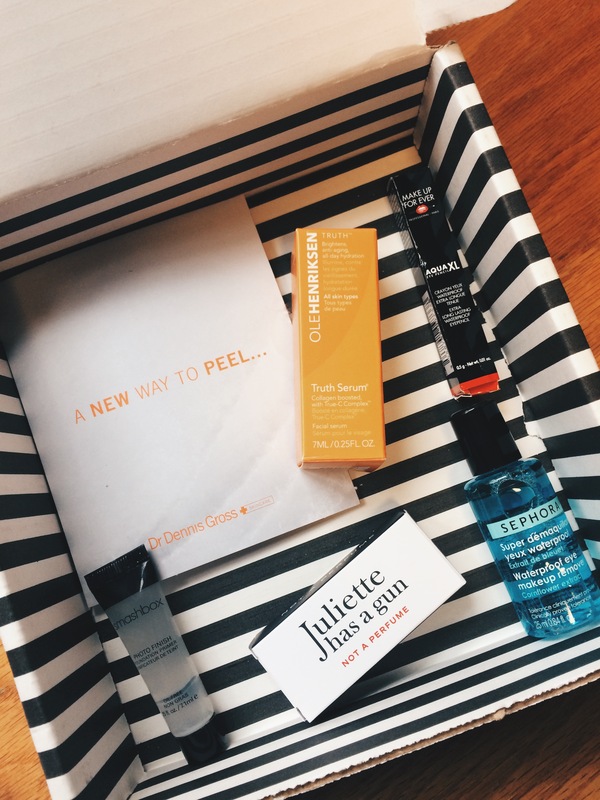 With every box you also receive 50 beauty insider points. This is the April box I received, so if you want to find out what I got, just keep on reading!! 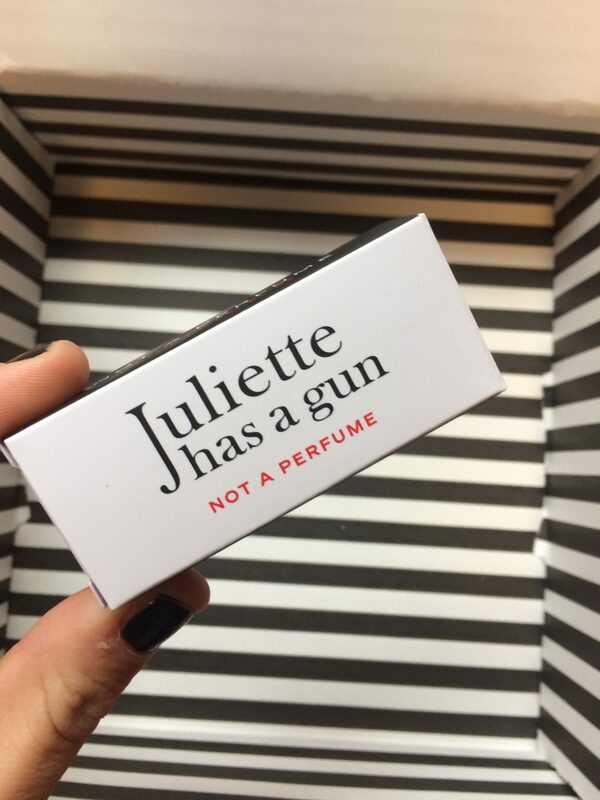 How cute is this little bag that the products came in?! “The best things in life are me” SO CUTE! Here is an overview of my box. As you can see, I received 6 items, 2 of them being samples. But overall the products are a good size. 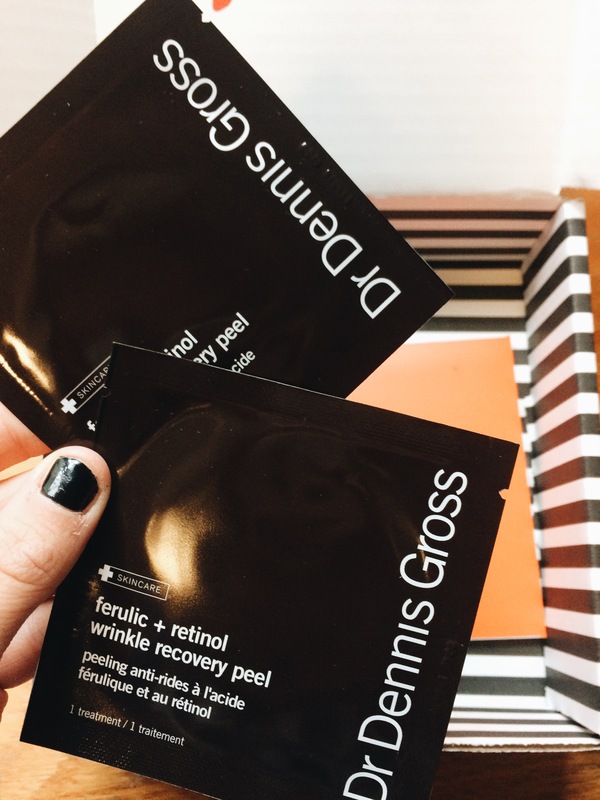 These wrinkle recovery peel pads worked so well! They made my skin so soft and bright! I was surprised to see that there were 2 pads, usually subscriptions boxes will only include one foil packet. 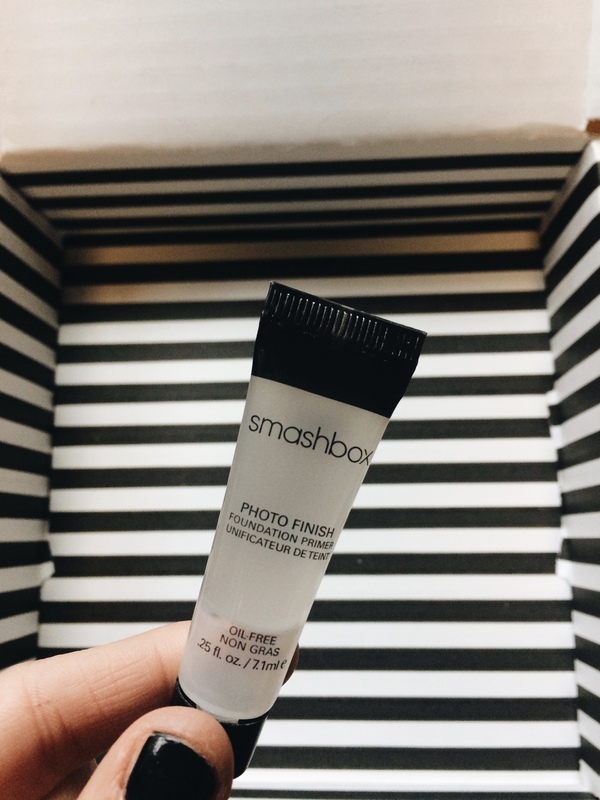 Although I probably won’t be pruchasing this product, I enjoyed testing it out! HOLY SKINCARE!!! I’m pretty sure I screamed when I saw this in my box. 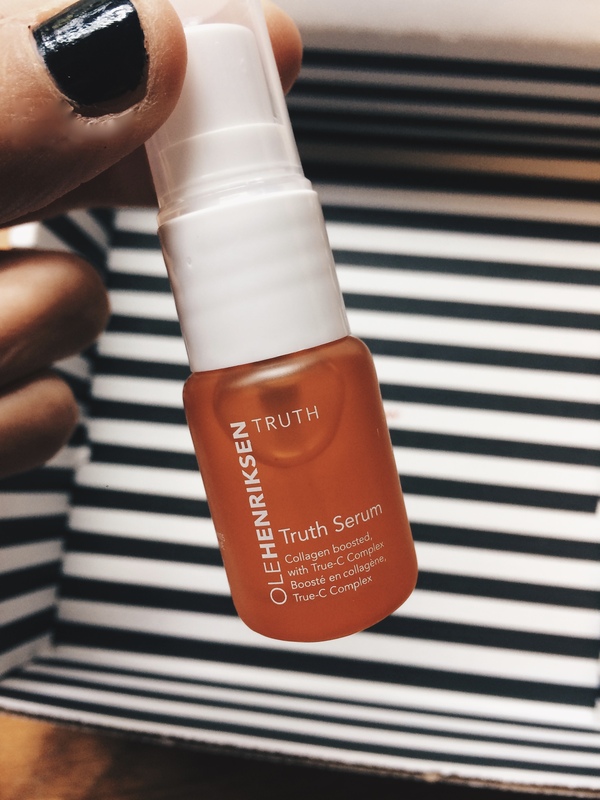 The Ole Henriksen Truth Serum is one of my favorite skin care items! I have been using it for months and it will transform you skin in days. The full size of this product retails for around $75, so to receive this is amazing!!! So happy I got to try this! 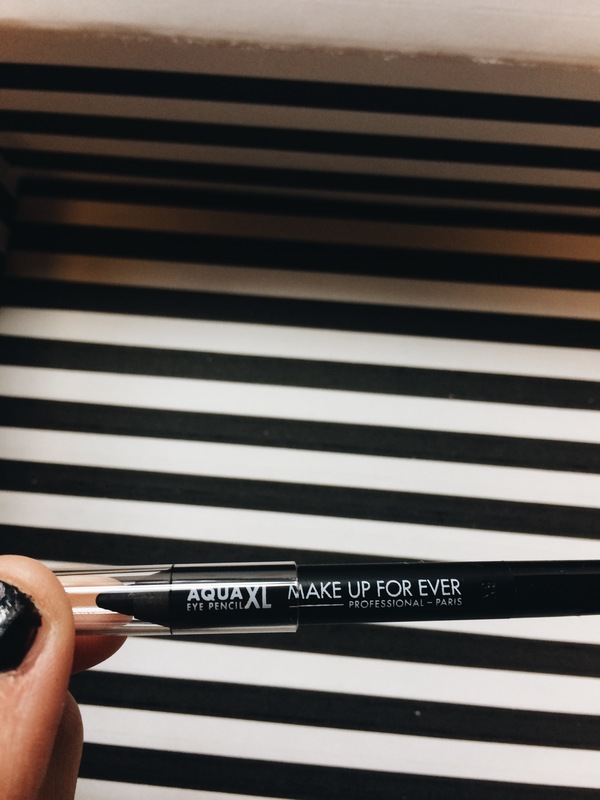 It filled in my pores and left my makeup seamless! Highly recommend this primer. 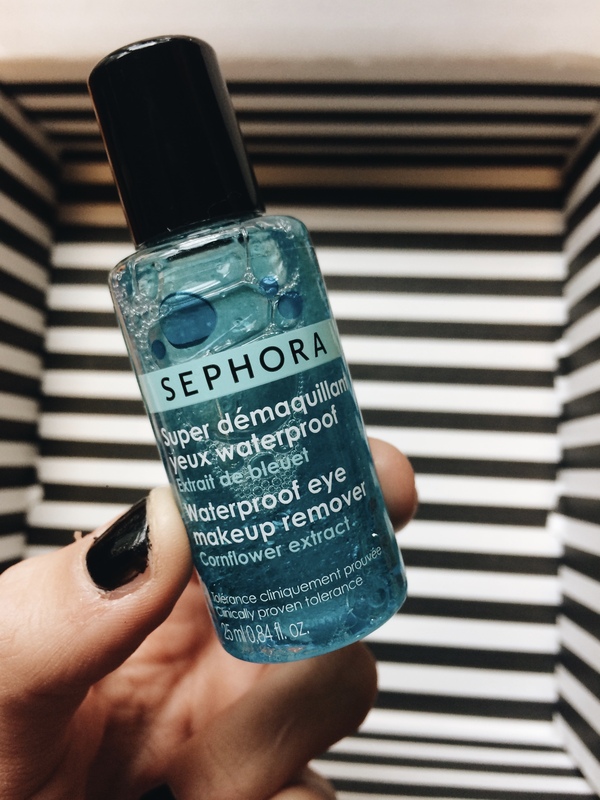 Sephora waterproof eye makeup remover- this stuff is great!